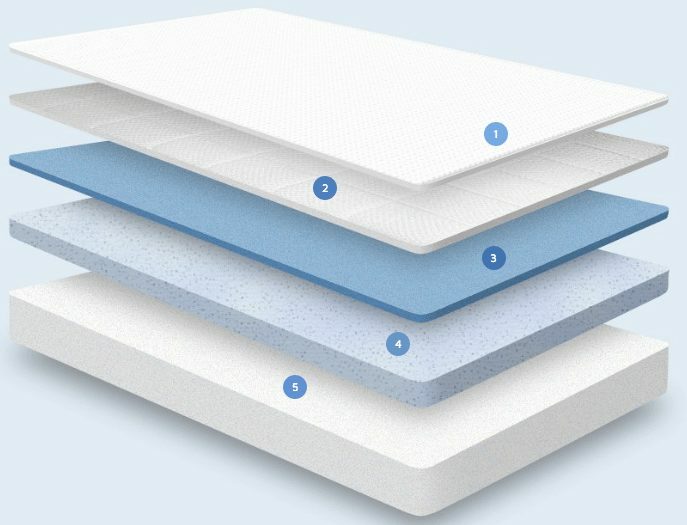 Are you looking to buy an all foam mattress, but you are not sure which one to pick – Leesa vs Nectar? Are you eager to know how the Leesa mattress compares to the Nectar? The Leesa is a universal comfort type memory foam mattress, designed to appeal to a wide range of sleepers, and it is around a 5/6 out of 10 on the firmness scale, with 10 being the firmest. The thinner construction of this mattress also caused him to bottom out when sitting up on it. The Nectar mattress, like the Leesa, only comes in one firmness option which is medium firm and scores 6 out of 10 on the firmness scale, with 10 being the firmest. The Nectar mattress, like the Leesa, does a good job at reducing heat, sleeping cool, and eliminating sweating and the feeling of stickiness present with many other memory foam mattresses. This is due to the multiple gel-infused foam layers and the quilted foam within the cover that allows easier circulation of air. Unlike the Leesa mattress which caused my boyfriend to sink down to the foundation, the Nectar does a pretty good job in this category. 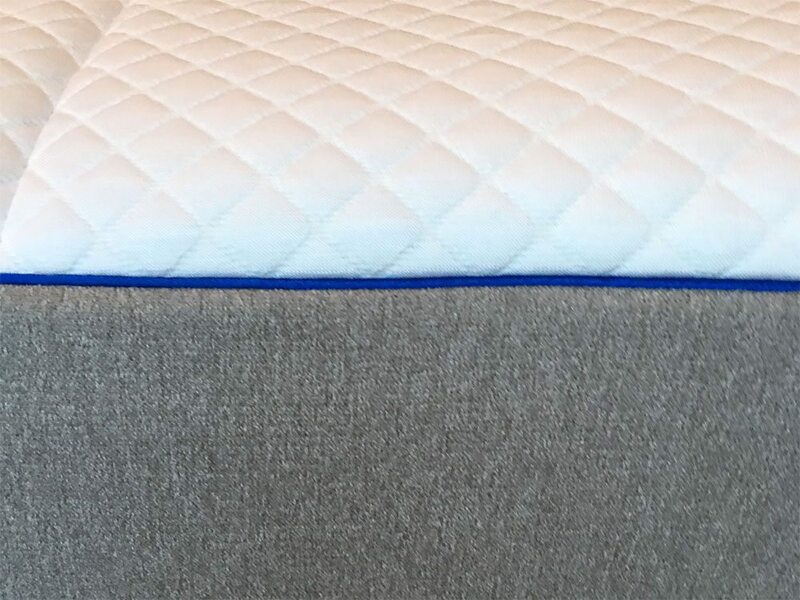 It does not cause too much sinkage when lying or sitting on the mattress due to the high-quality dense foam layers used in its construction. Motion transfer with the Nectar mattress is almost non-existent due to its all-foam construction known for its capability of reducing the motion transfer when adjusting positions or getting in and out of bed during the night. Below is our comprehensive side-by-side comparison of the Leesa vs. Nectar mattress.